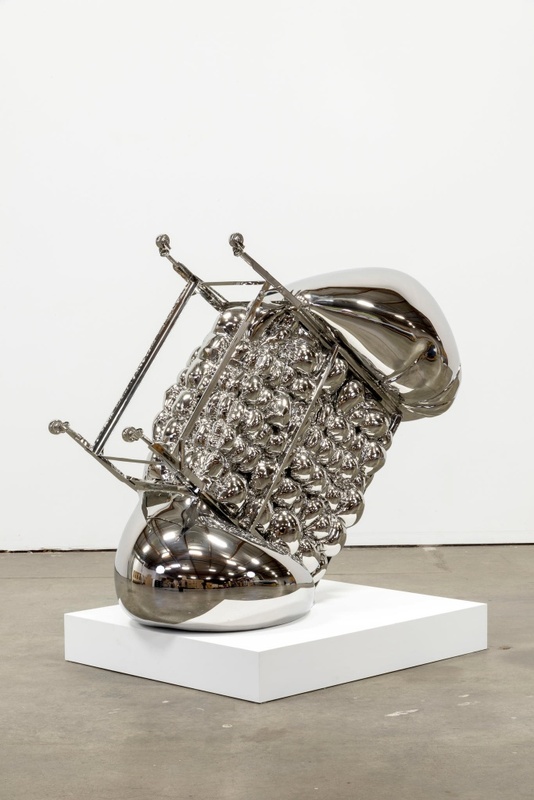 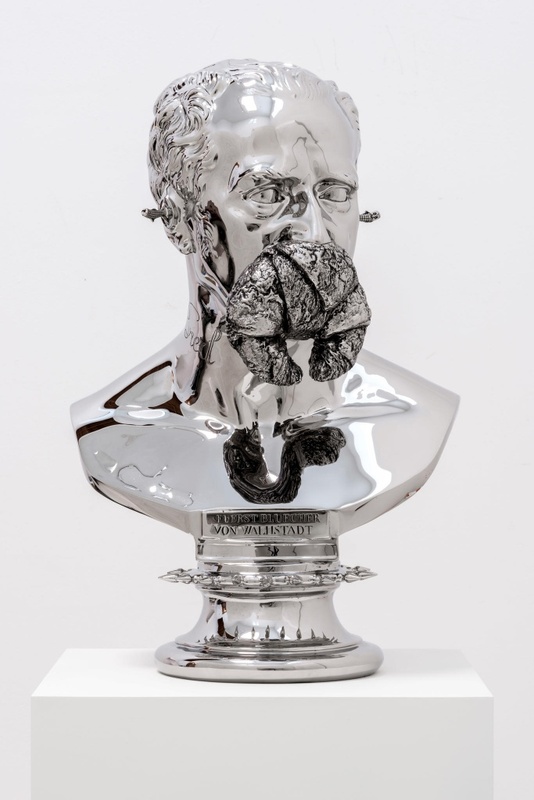 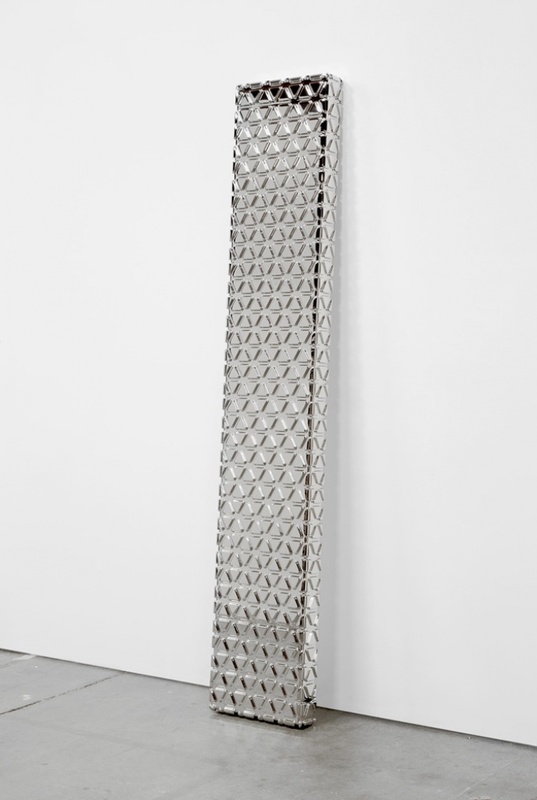 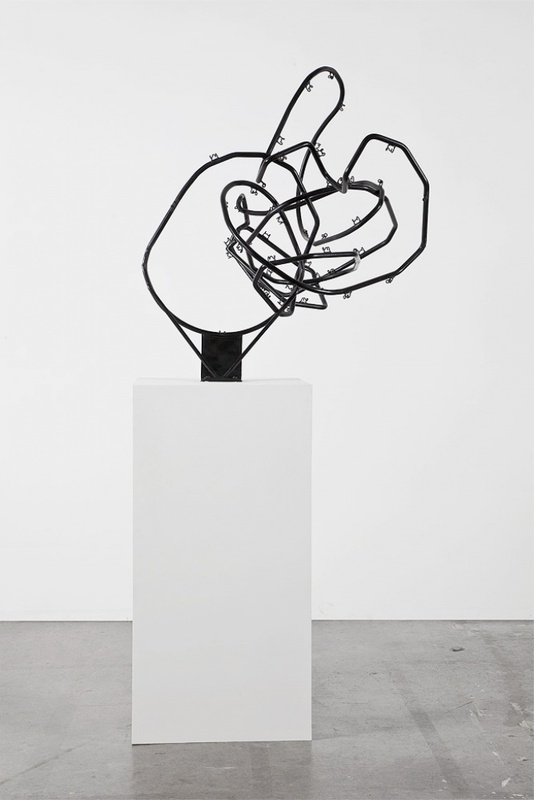 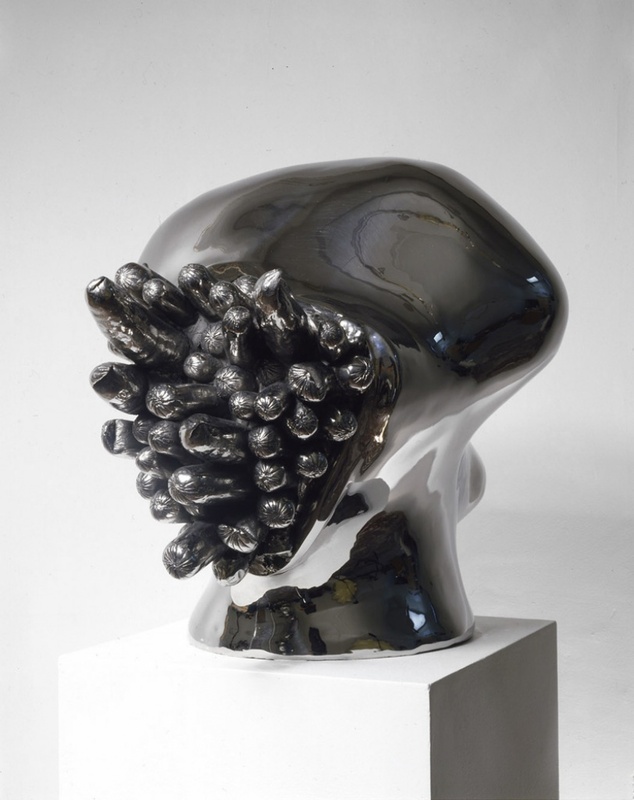 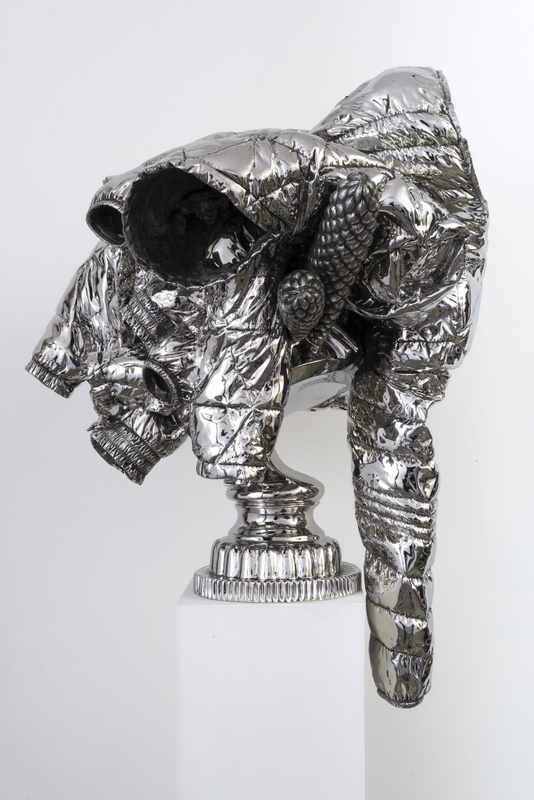 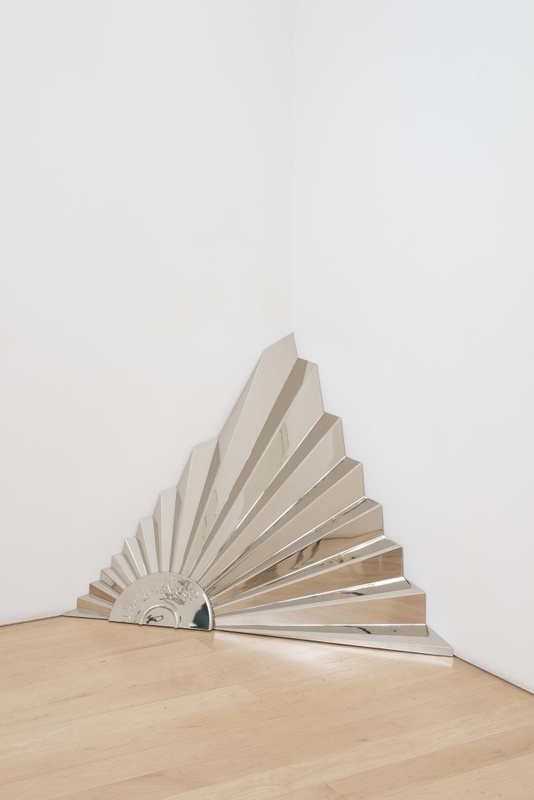 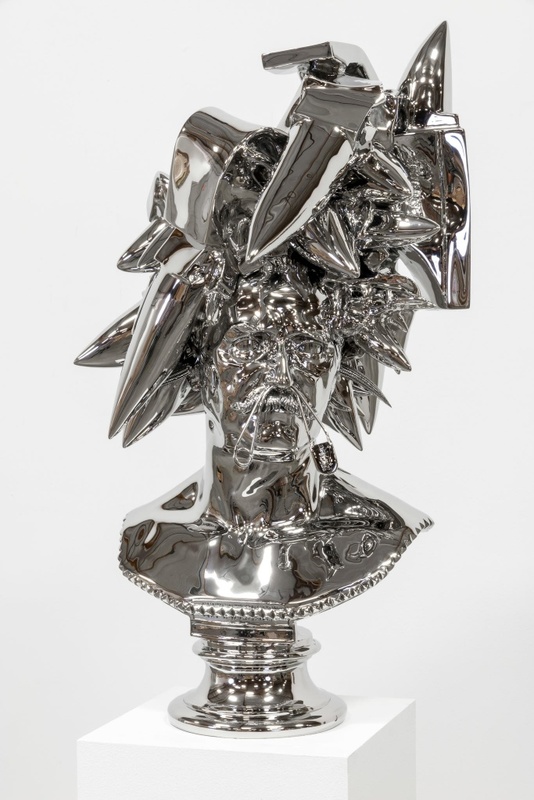 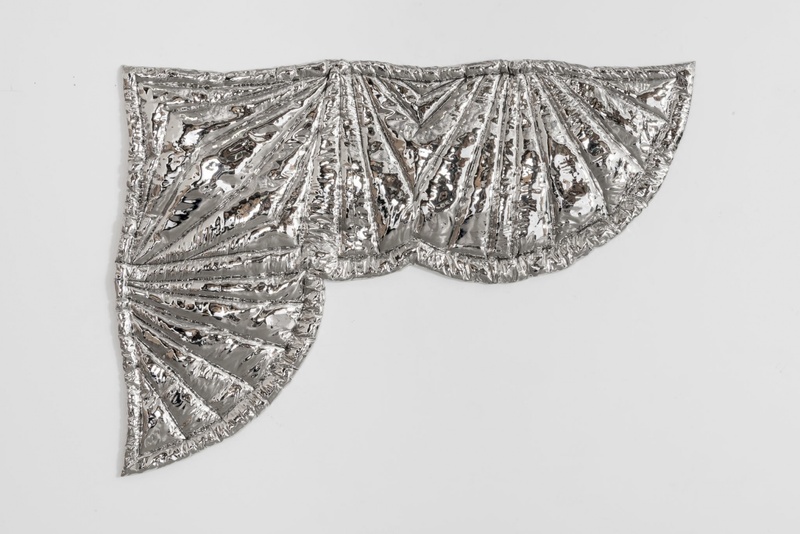 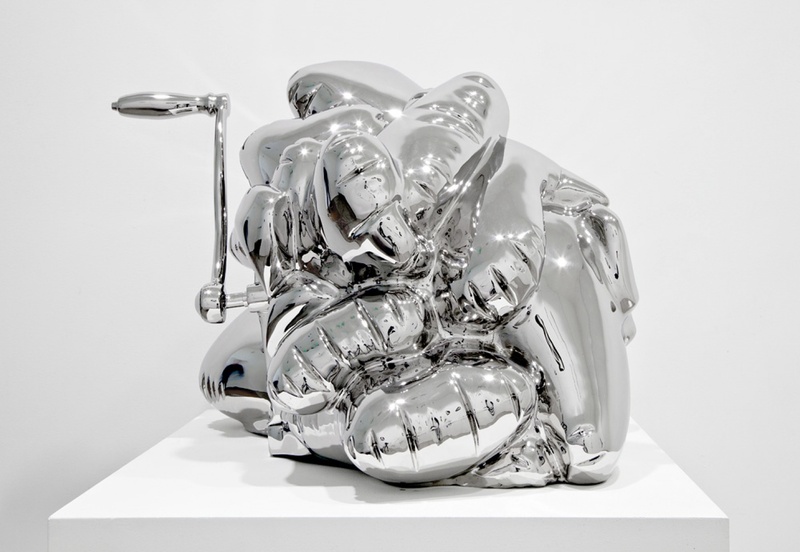 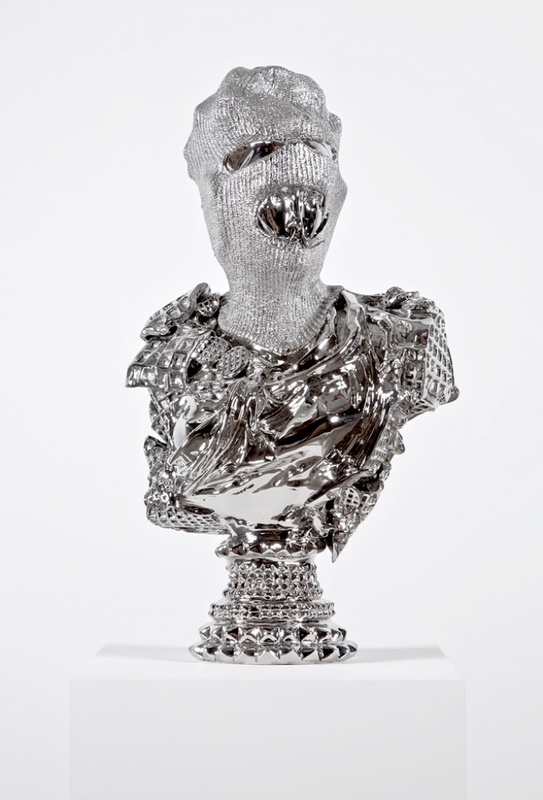 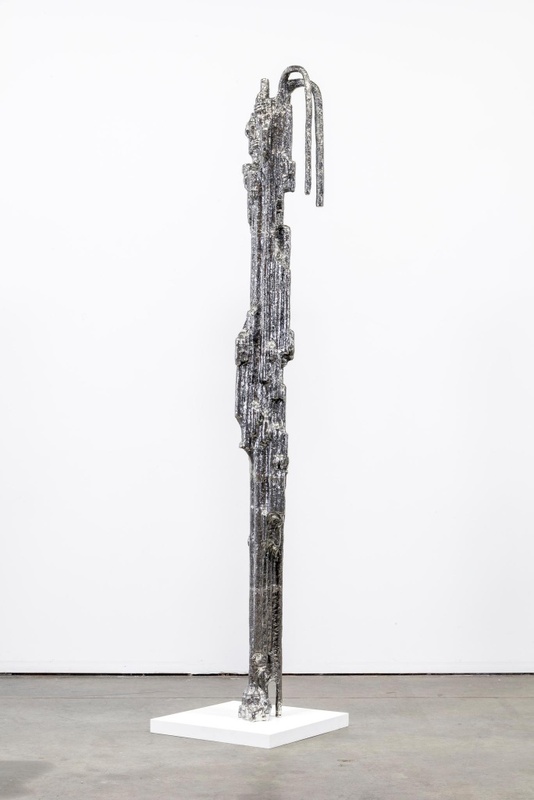 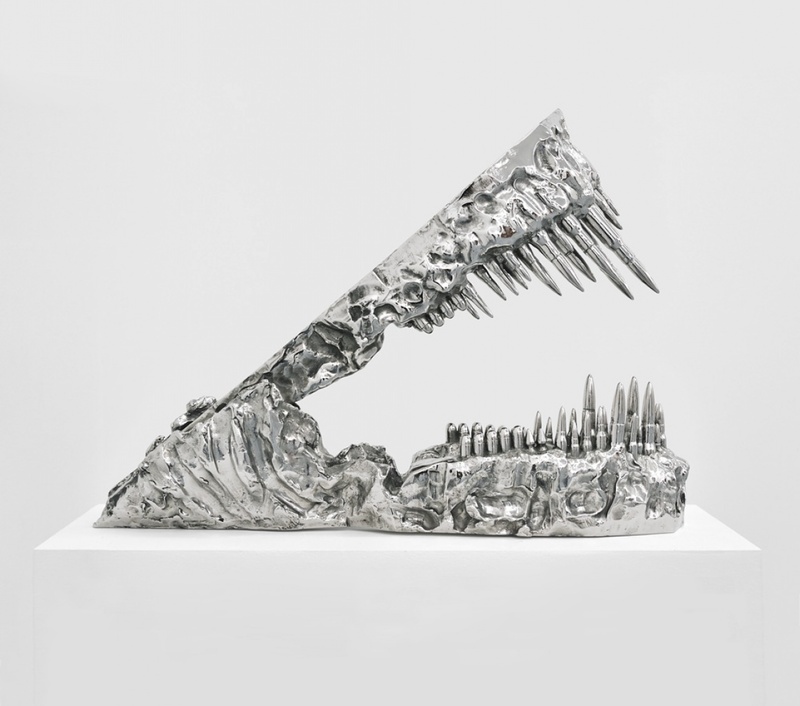 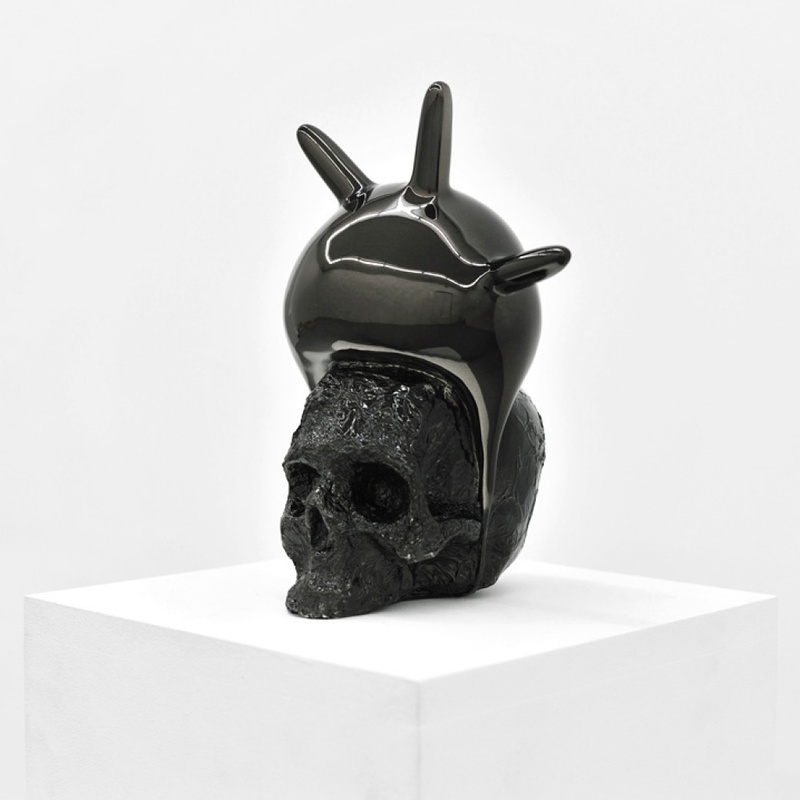 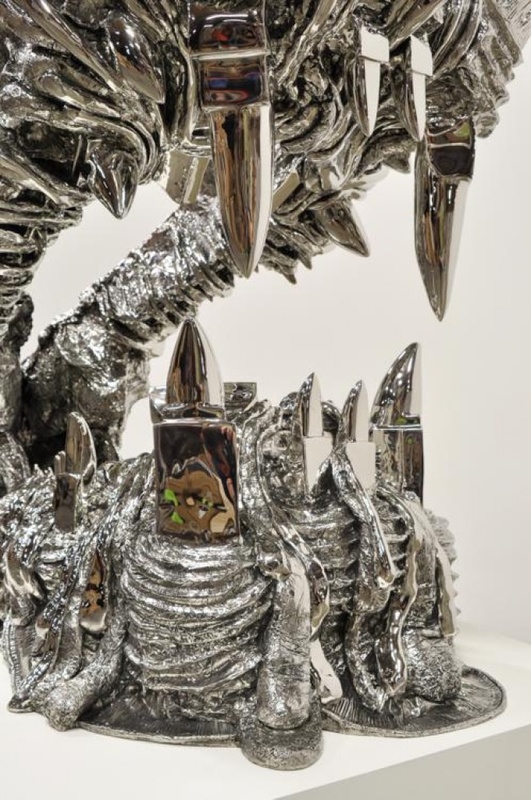 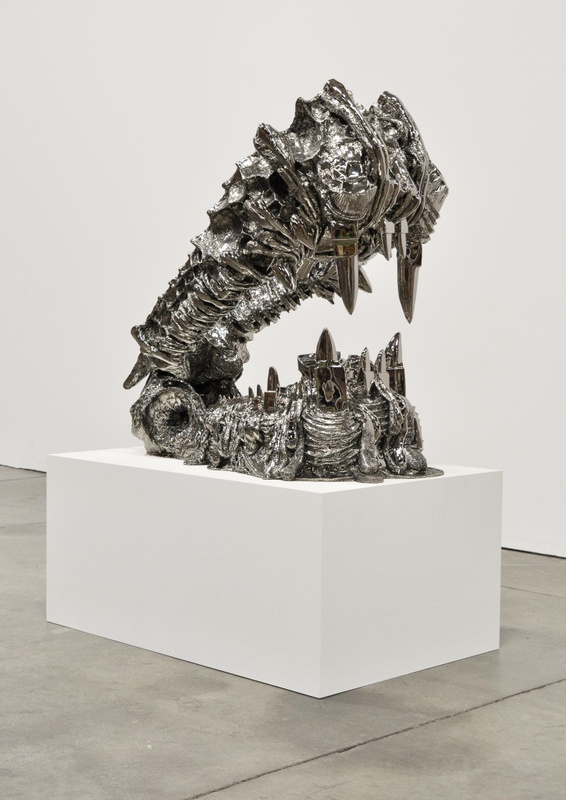 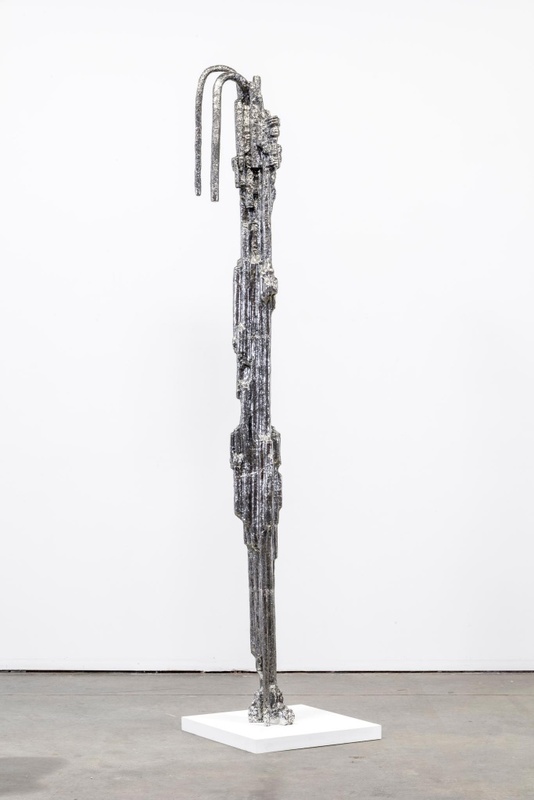 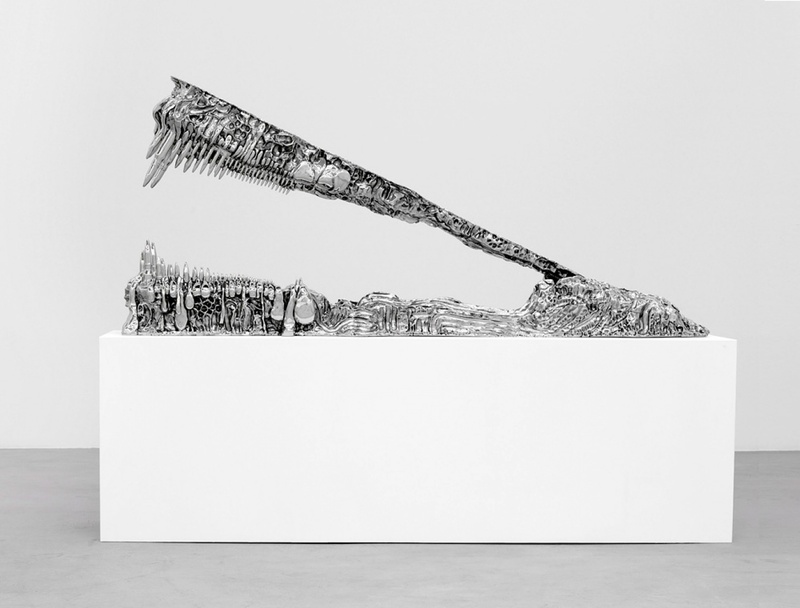 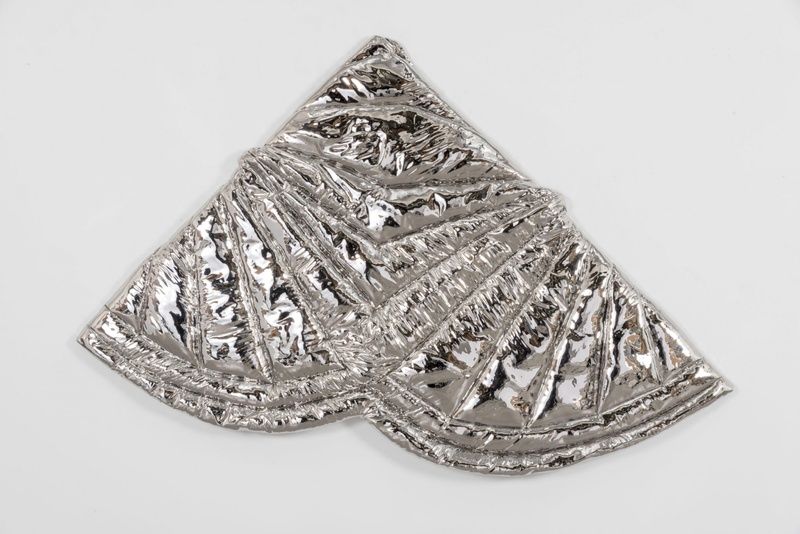 “Two dissonant themes run through my work,” Morrison says, “the historical ‘West Coast’ aesthetics (shiny, reflective surfaces that play with light), and the notion that an artwork should be the subject of long contemplation.” Joel Morrison’s composite sculptures fuse found objects and histories of artistic discourses into a dialogue of polymorphous forms through a variety of cast metals. 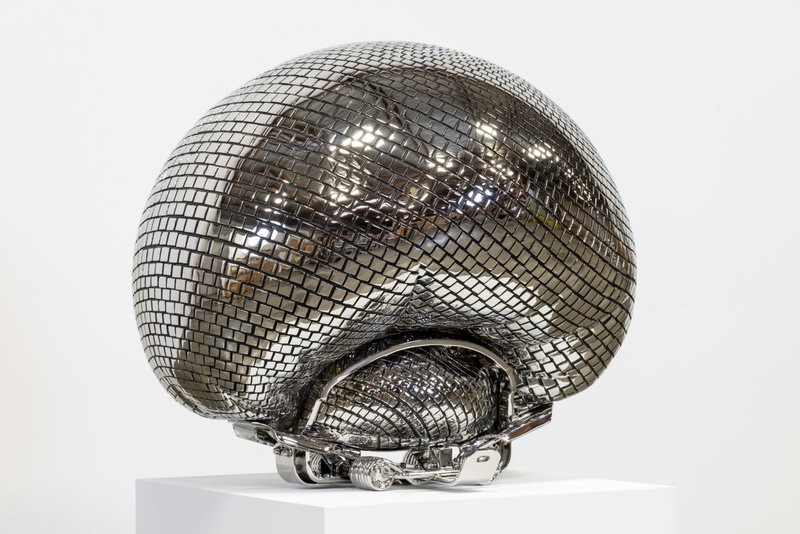 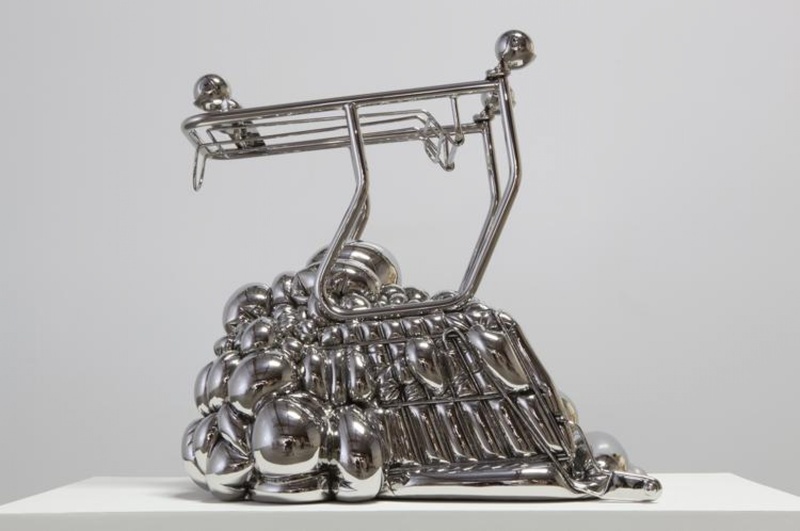 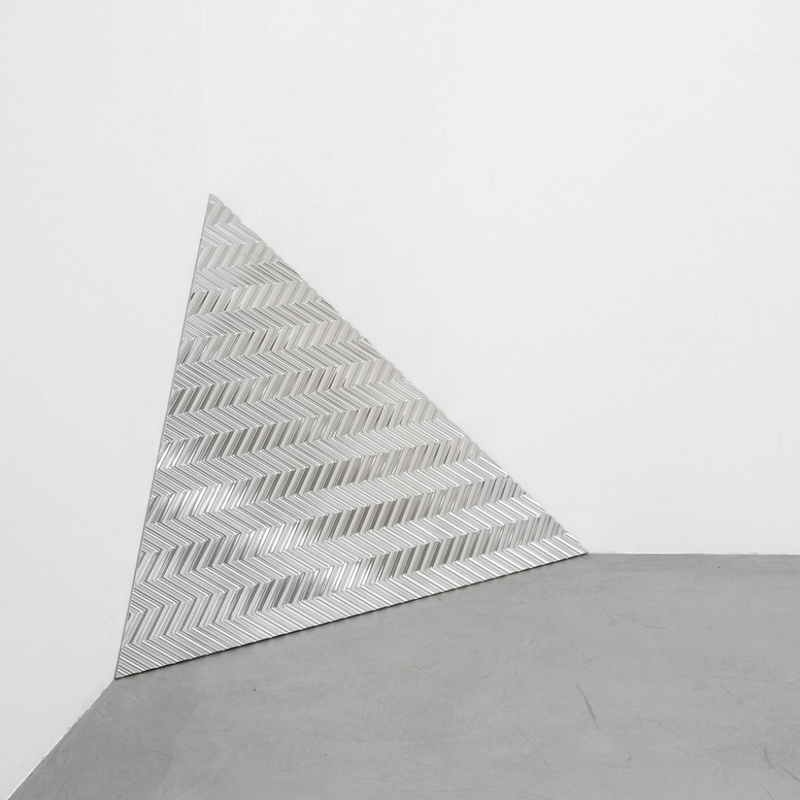 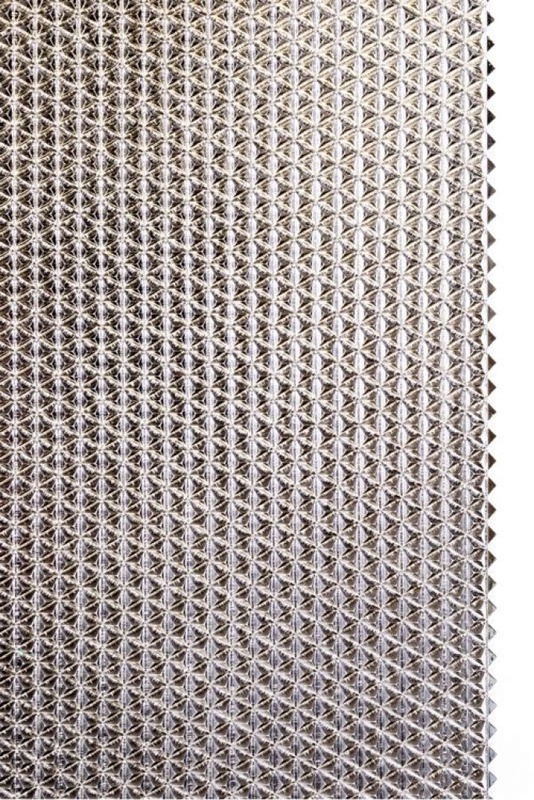 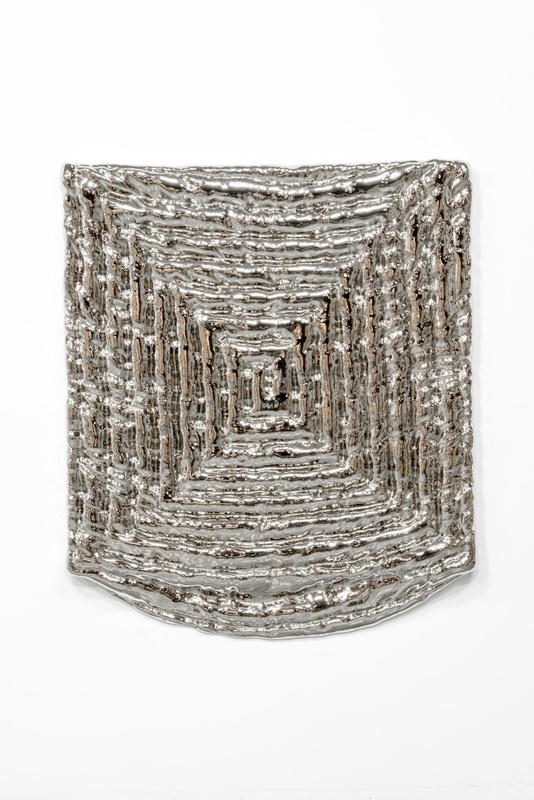 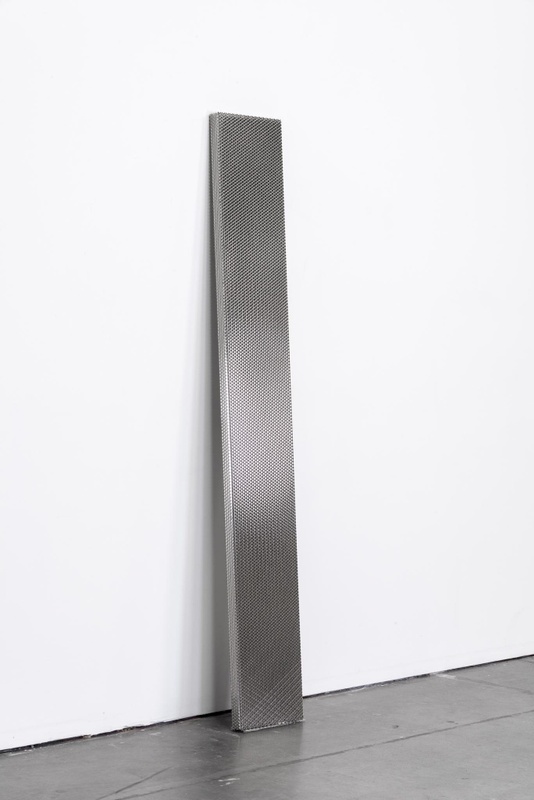 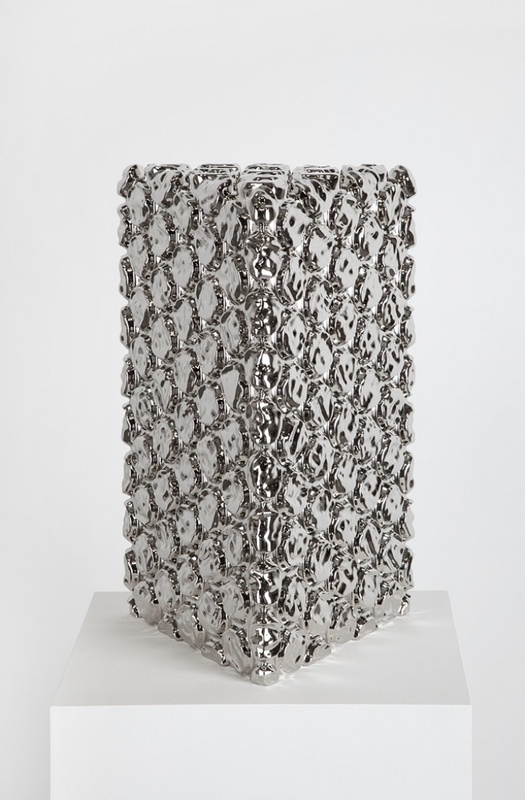 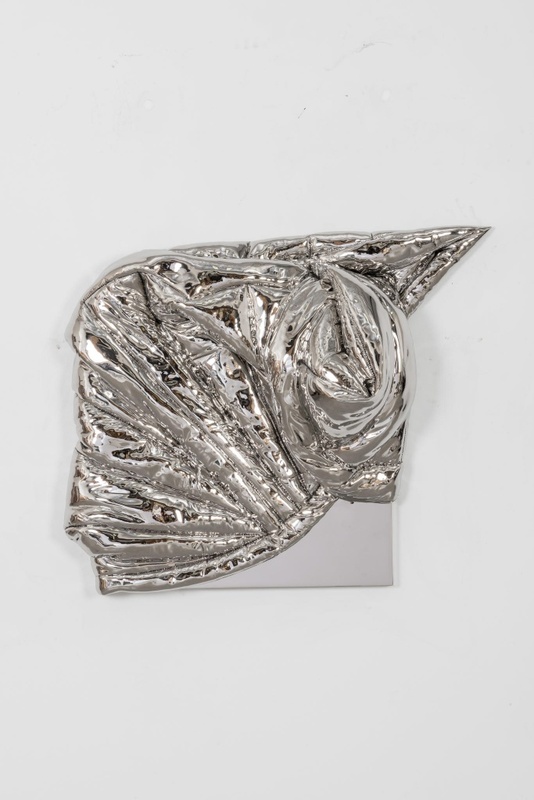 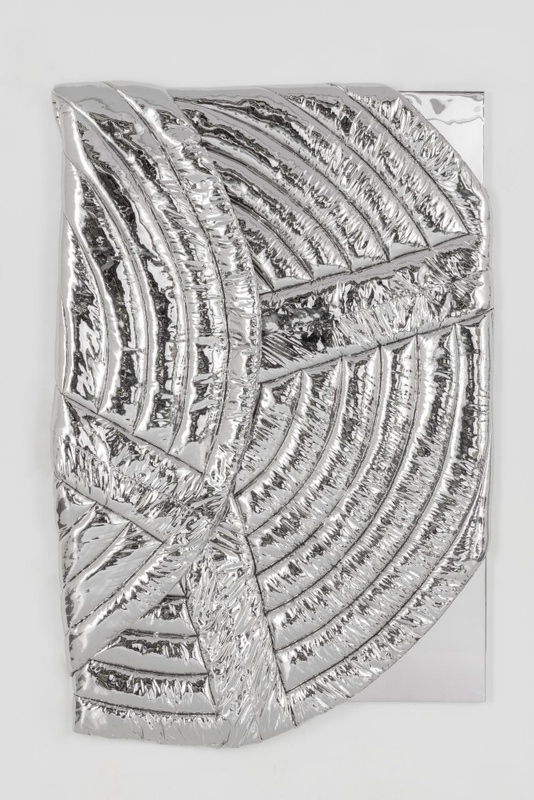 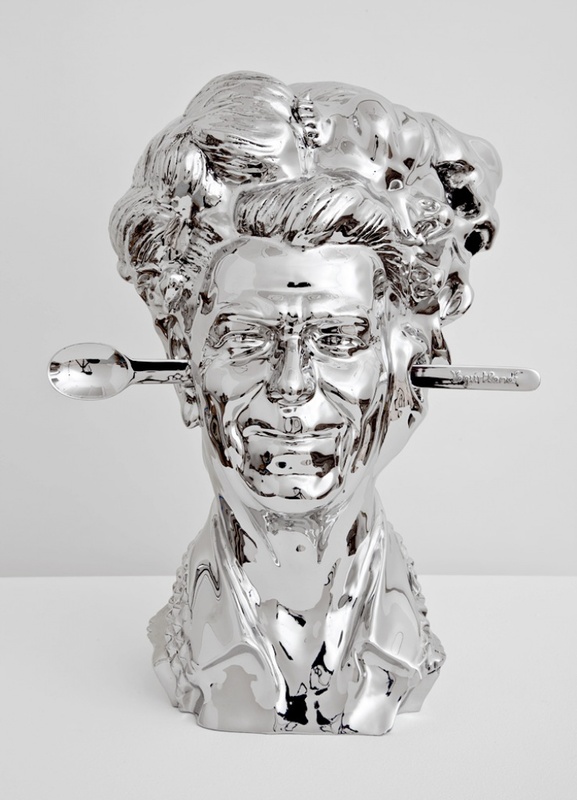 With their gleaming surfaces in nickel, stainless steel or bronze, Morrison juxtaposes various genres and processes creating a tension on the surface. 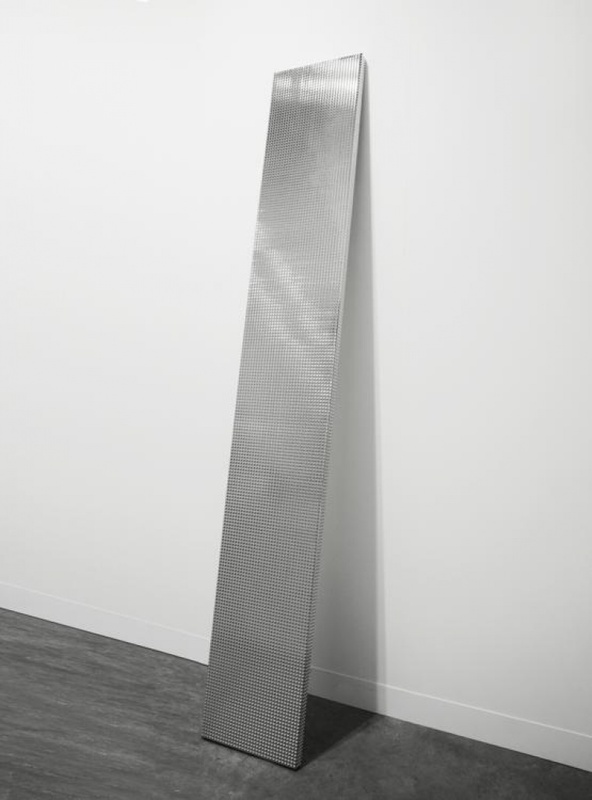 The purity of form at the intersection between conceptualism and formalism gradually reveals an amalgam of shapes and textures.